First let me say I am a Farmer’s Daughter. So of course I know they have the ability and capability of raising “grass-fed, no antibiotic or synthetic hormone beef. But that doesn’t mean they want to. The farmer that bought my Dad’s farm, keeps yearlings in a very small feedlot so they don’t move much. He also feeds them corn by-products from the nearby Ethanol plant – so they don’t even get the full GMO corn. My Dad and I cried one day as we sat in the car reminiscing how happy his yearlings were after they ate his hay with only a little ground corn that he added vitamins too by HAND. And they didn’t stand in their own poop either. 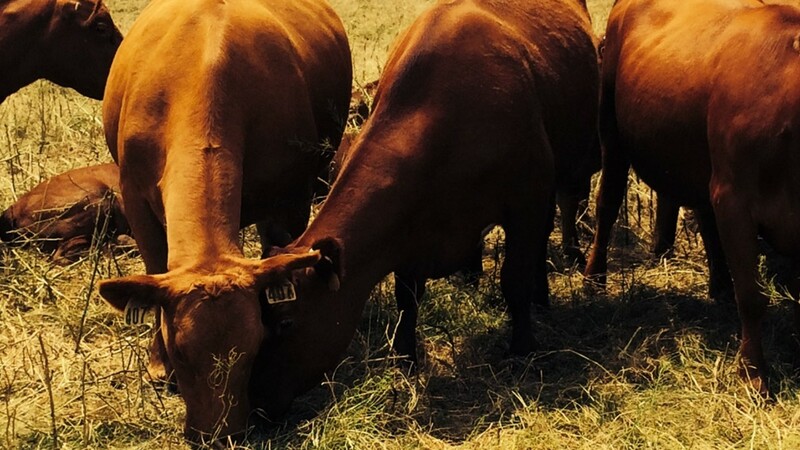 You know the saying – those cattle were taken care of better than we were! Maybe Chipotle would buy American beef if American farmers weren’t so stubborn about the way they raise cattle. Sorry, I know farmers are stubborn – remember – I am a Nebraska Farmer’s Daughter. BTW, I also know they don’t eat the cattle they raise in those over crowded filthy feedlots. They eat the ones they raise in the back 80 far off the highway. So those farmers/ranchers don’t feed their children what I have to feed mine now. Thanks for your thoughts. I will respectfully disagree with you. I do believe there are cattle farmers that would certainly grow an organic or natural product if they knew there was a market for it. Research has shown that people indicate they are interested in organic and natural products, but then do not necessarily purchase those products when it comes time to pay the prices. I am not sure about the feedlots you are referring to, but the ones I have seen in Nebraska are not overcrowded or filthy. There are times after a moisture event that the pens can get muddy, but they quickly dry out or are cleaned out. I also disagree that the people raising beef in feedlots do not eat they products they produce. The feedlot owners I know take pride in producing and consuming the beef they raise. I would feel perfectly comfortable consuming beef raised in a Nebraska feedlot any day, as I am confident in the people who raise the product. In case you haven’t checked out Anne Burkholder’s blog – Feedyard Foodie (http://feedyardfoodie.wordpress.com/), I would suggest doing so. 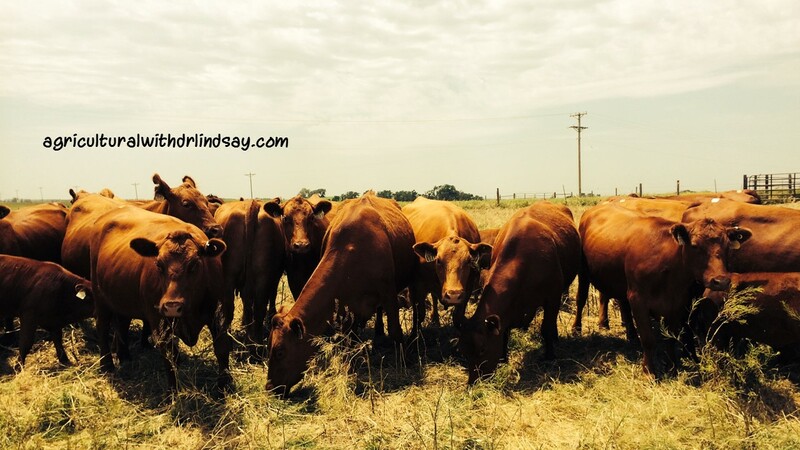 Anne does a great job explaining what happens on her feedlot in Nebraska. The Nebraska CommonGround website is also a good place to get additional information (http://commongroundnebraska.com/). Thanks. Maybe there needs to be a large coalition of farmers/ranchers who are willing to raise to grass-feed, no-antibiotic or synthetic hormone beef? I know there are some who do because I bought our family’s beef, chicken and pork directly from an organic farmer here in Nebraska. I asked him one day, what happens to the beef that is raised the old fashioned way – and he thought the cattle got sold and slaughtered to the same processing plants as cattle that stayed in feedlots their whole life. Just “food for thought” because I thick Chipotle would buy American – no company wants bad publicity! But they need to have a large steady meat provider – otherwise they will lose customers if they can’t be consistent.